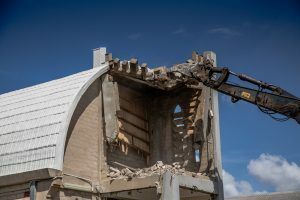 With over 25 years’ experience, we specialise in Total and Partial Demolition for commercial, residential, and industrial properties. 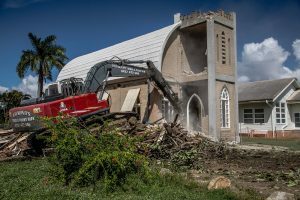 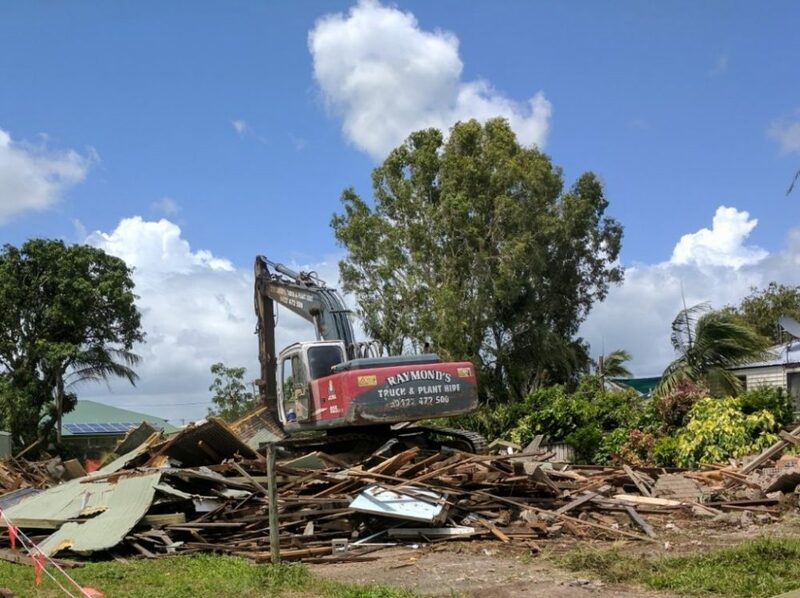 Aside from building and interior demolition, we also perform professional site clearance, debris removal and disaster clean-up. 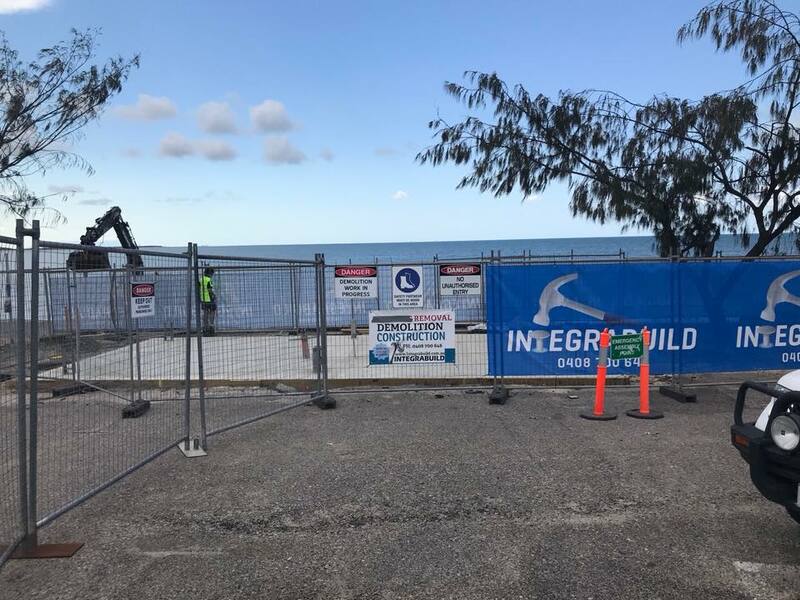 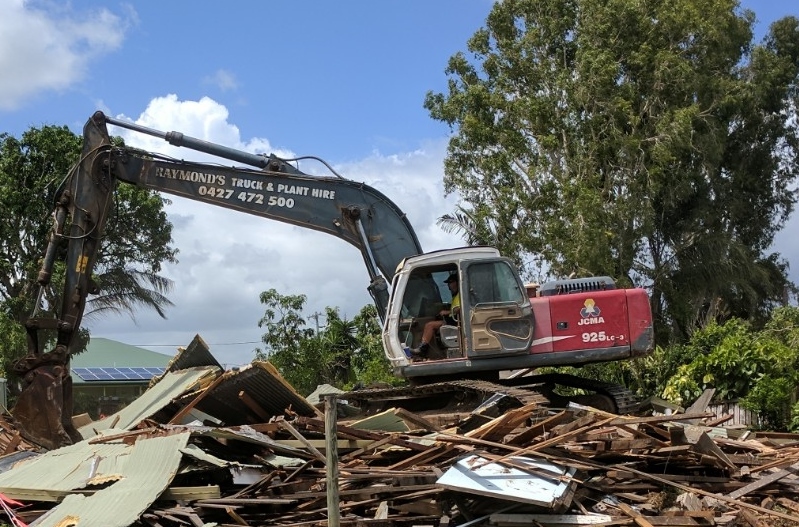 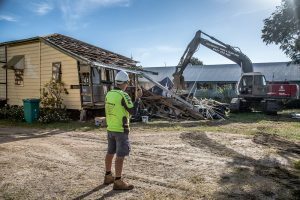 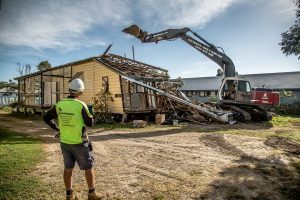 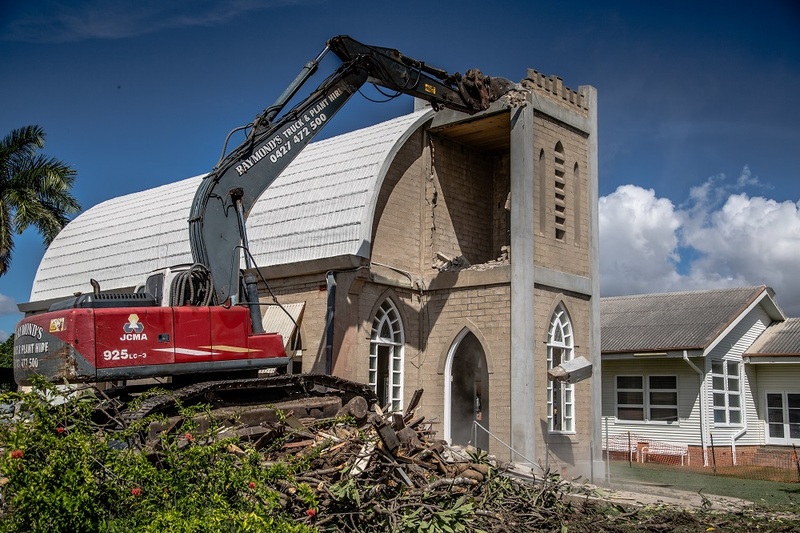 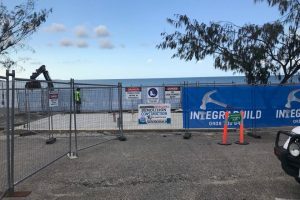 We service all of the Whitsundays region and beyond, regularly completing demolition works from Mackay through to Townsville. 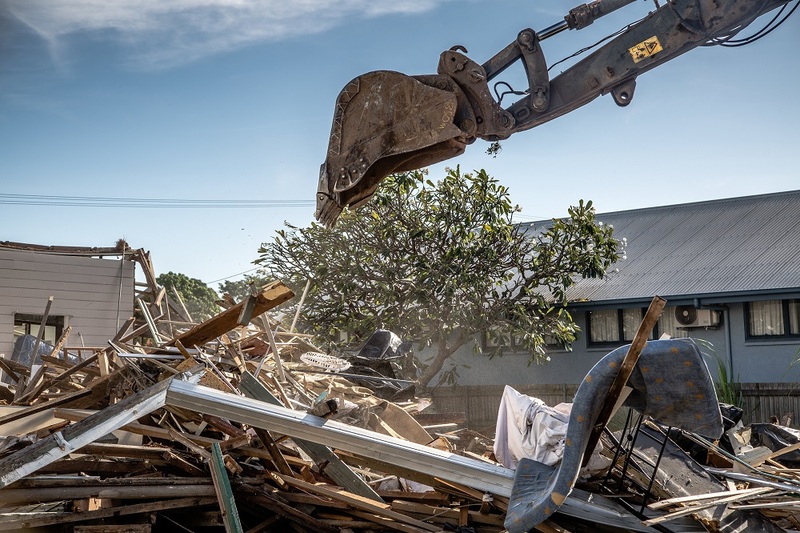 We work closely with you from project scoping to the final clean-up to ensure you are completely satisfied with the end product. 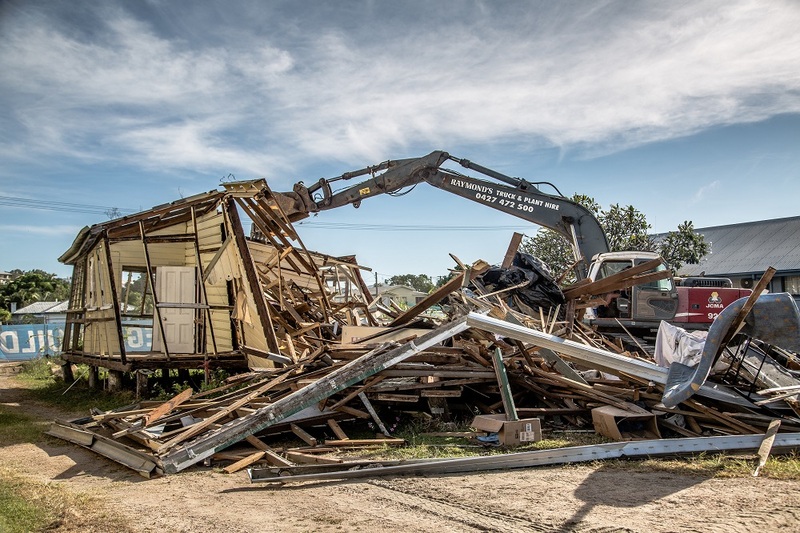 Our company goal is to ensure that every client enjoys their demolition or building process with us through clear communication, time frame and budget certainty. 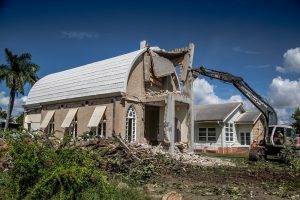 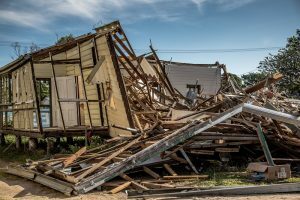 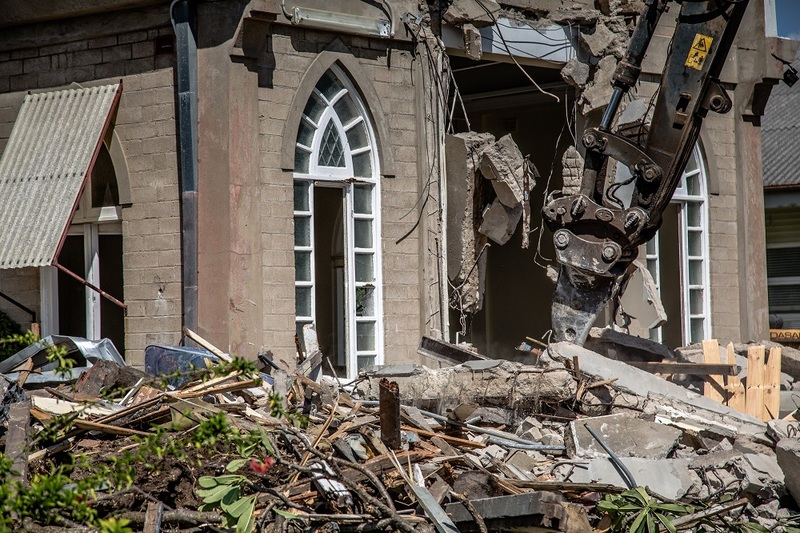 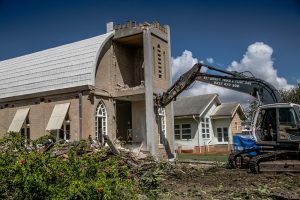 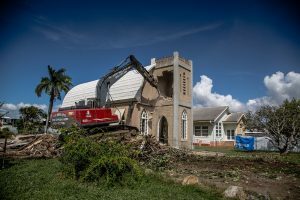 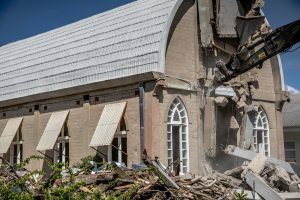 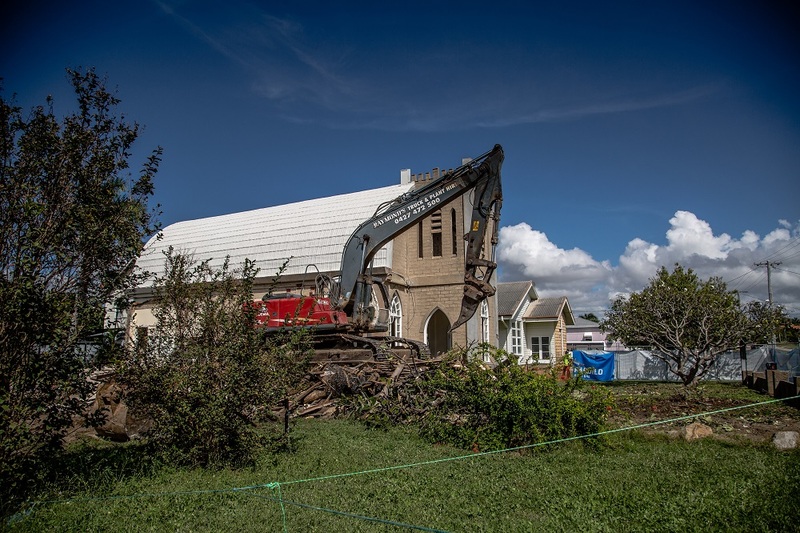 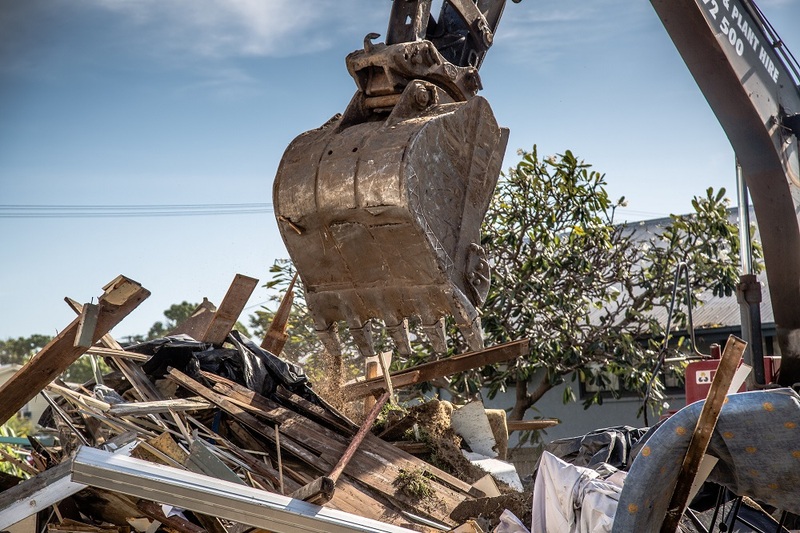 Total demolitions involve the complete removal of a structure, including its foundation. 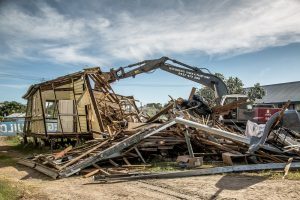 We have assisted many commercial properties, contractors and homeowners demolish and remove an old structure to make way for the new. 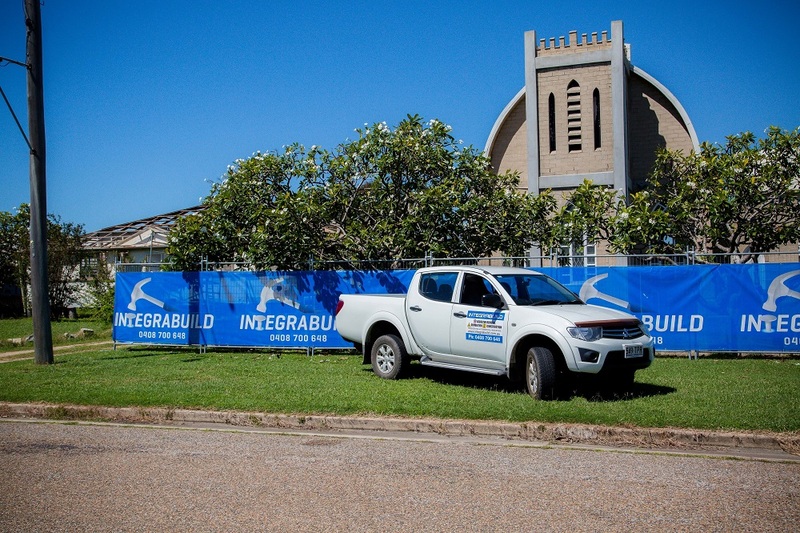 Integrabuild can also perform interior and exterior demolition of specifically selected areas. We have vast experience in conducting interior demolition for retail, commercial and residential properties wanting to conduct renovations and re-modelling. Integrabuild can tear out one wall as well as gut an entire shopping mall or hotel for renovation. 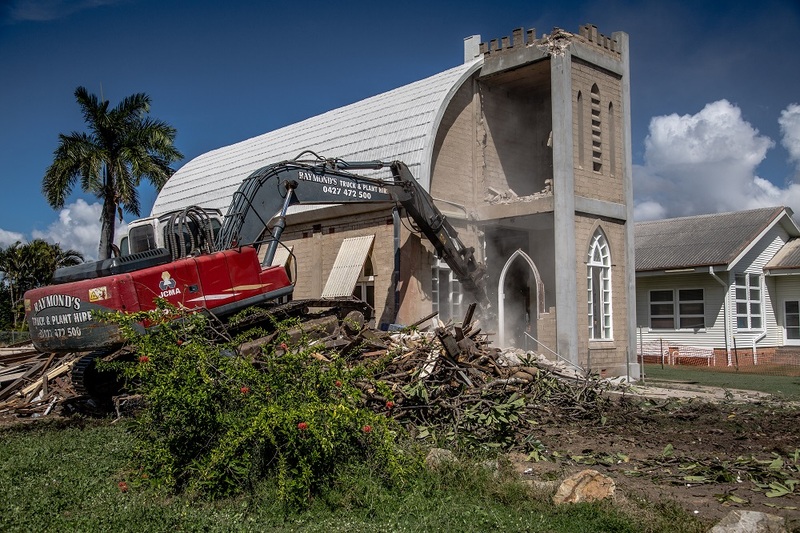 Exterior partial demolition can range from cutting a building in half to make it smaller or preparing a property to add a larger addition. During these projects we undertake a great amount of care, attention and engineering to ensure the remaining structures retain their structural integrity. Integrabuild is proud to work with clients in restoring and preserving historical structures including facades and artwork. 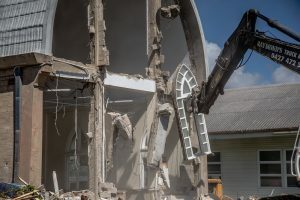 The Whitsunday and north Queensland region has a number of historic buildings which Integrabuild have performed extensive interior demolition and exterior restoration so they can retain the original charm and character of the historic facades while modernising and renovating their interiors. 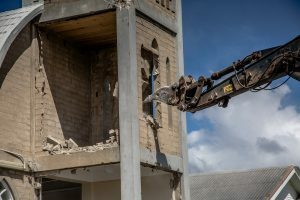 Why Integrabuild for your next Demolition project? We understand that buildings can sometimes have enormous personal and sentimental value making the decision to fully or partially demolish a difficult one. 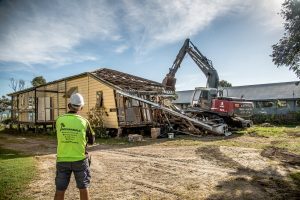 This is where Integrabuild can help. 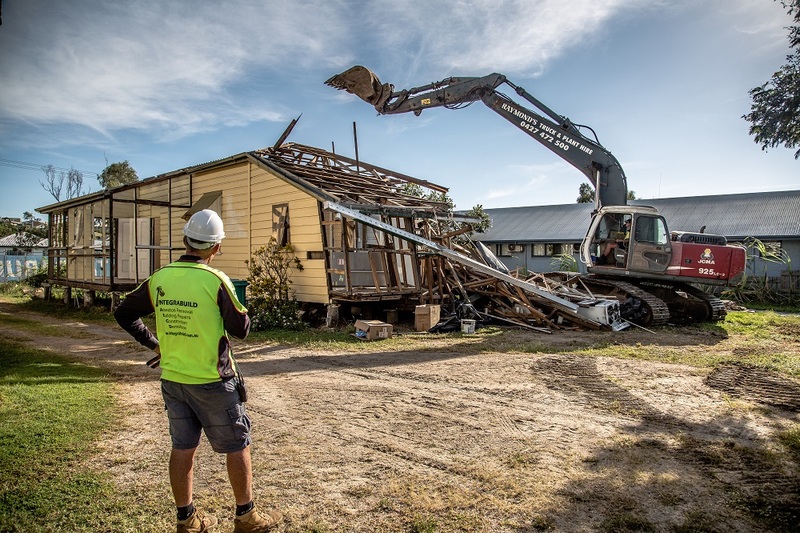 We take extra time to consult with all parties involved to ensure the project is thoroughly scoped from the outset. During this scoping phase, our team respect and consider all aspects of the project including the buildings current condition, location and heritage along with the vision of the building owners. 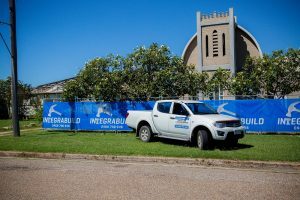 After consultation we present you with a clear plan, time frame and quote to ensure everything fits with your expectations and budget prior to commencement. 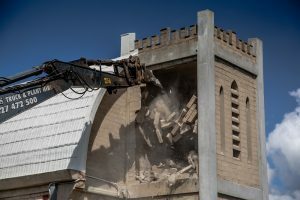 Demolition work can be extremely dangerous. 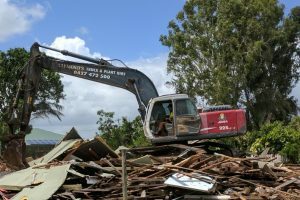 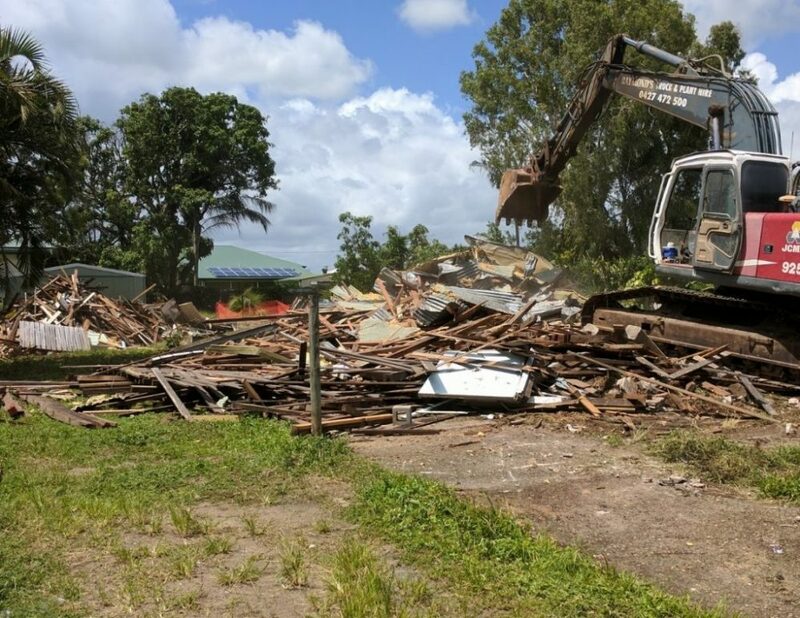 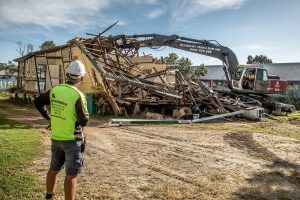 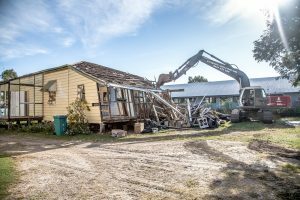 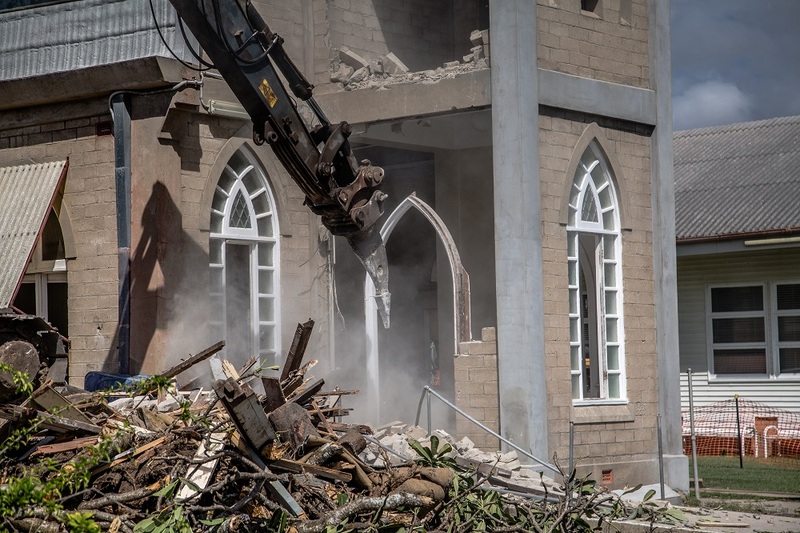 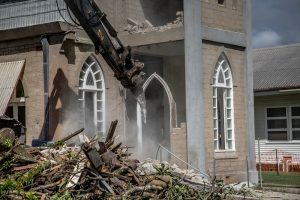 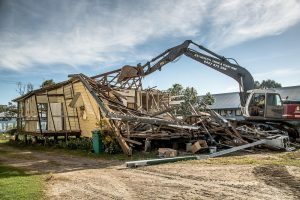 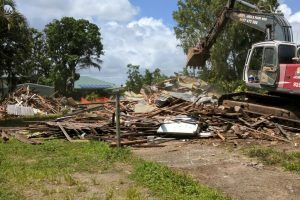 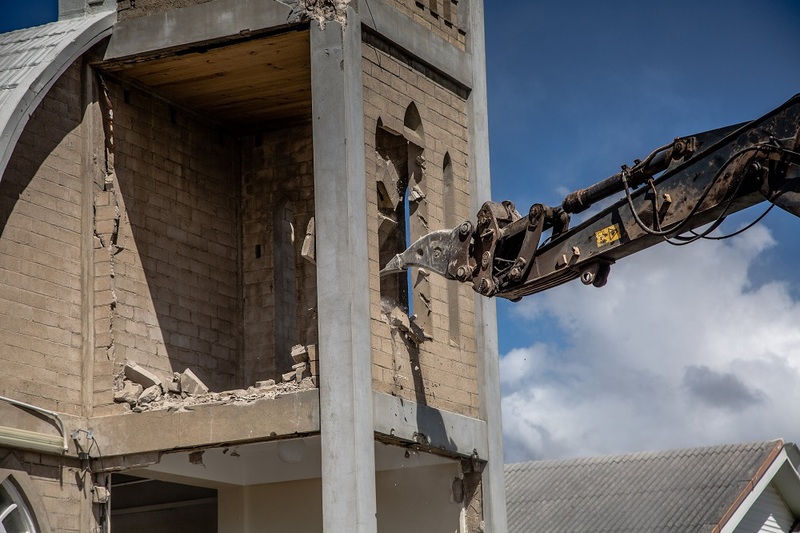 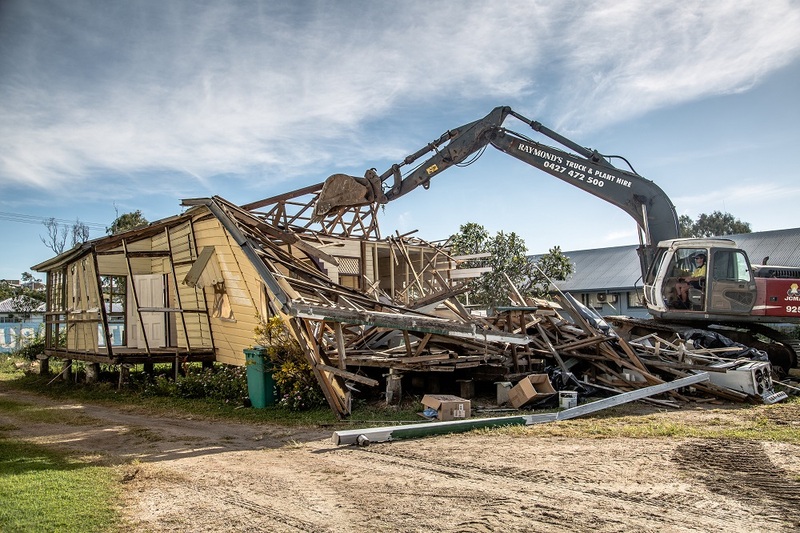 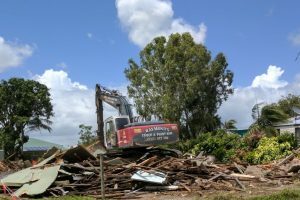 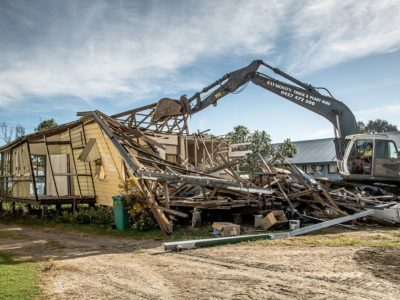 It is law in Australia that any commercial or residential demolition using machinery must be carried out by an approved, licensed demolition contractor. If you would like to discuss your current project with us, we would love to hear from you. We are here to offer you professional, sound advice to ensure your project meets your complete satisfaction.